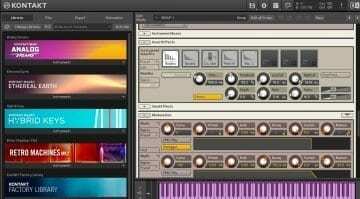 25 years since its first release, Sound Forge has reached version 13, adding a new VST engine, ARA2 support, a redesigned GUI, and new mixing and mastering plug-ins, among other new features. 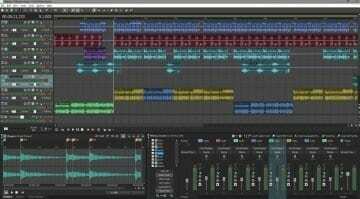 Out Now: MAGIX ACID Music Studio 11 – best USD 60 DAW that isn’t REAPER? 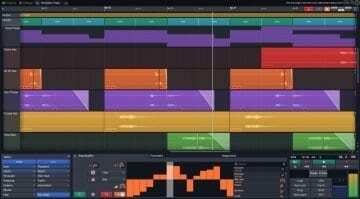 Being a major update, ACID 11 seems rather impressive and more like a complete overhaul. First things first, it brings a new 64-bit audio engine with plenty of upgrades, and there's more. 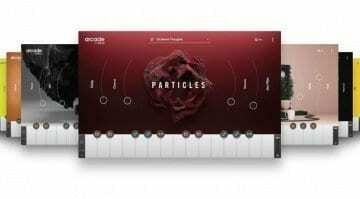 Kontakt 6 brings new sounds, new effects, a wavetable synthesis engine and the ability to design, build and script your own instruments. 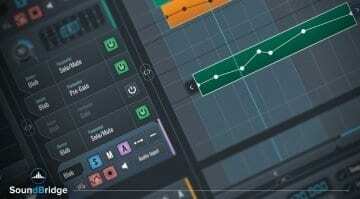 Does the upgrade tick enough boxes for your Kontakt wish list? Arcade is subscription based, looks fabulous, sounds awesome and has a wonderfully intuitive synthesizer engine to manipulate loops. You'll get new content every day, forever provided you keep paying your $10. 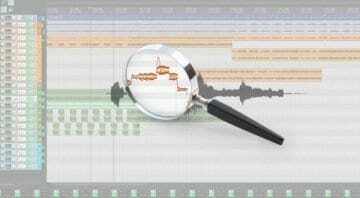 There's talk of loops and beat production, pattern editors, chords, seamlessness, sampling and advanced virtual instruments. 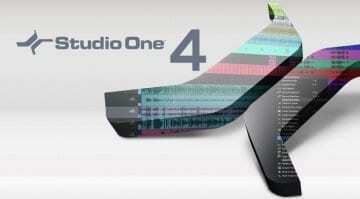 That's a lot to pack into the new version 4 of Studio One. 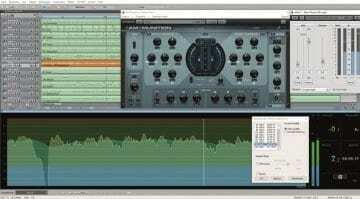 Softube says its new Weiss Deess plug-in is "the only deesser you are ever going to need" - at $199 a throw, you'd certainly hope so! But the tech used here has a widely respected lineage. 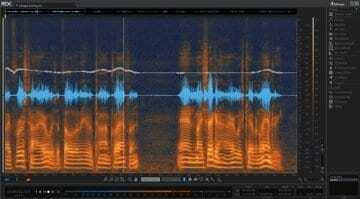 Sound Forge Pro 12 is the old staple of PC based audio editing brought up to date through Magix thoughtful development and remains one of the most professional editors on any platform. A major update, version 9 includes enough additions to justify the upgrade for many users. 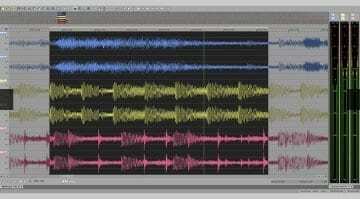 Tracktion's goal with Waveform 9 isn't being the next Pro Tools, but rather to "empower" musicians. 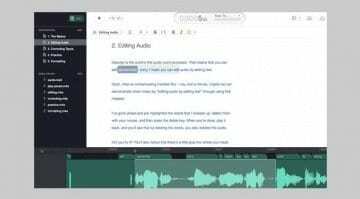 Cockos have announced that Reaper will receive the long-awaited ARA (Audio Random Access) in the next version which will mean complete integration of Celemony Melodyne. 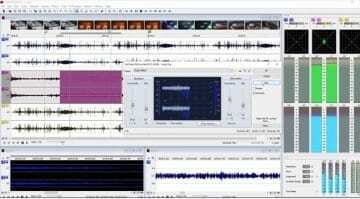 Midi Quest is the editor librarian for decades worth of MIDI synthesizers and devices. 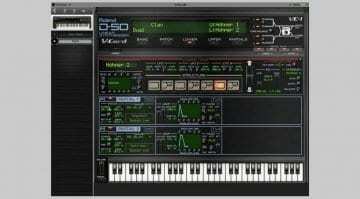 MidiQuesti is bringing over 630 instrument editors to the iPad but is the interface touch friendly enough? 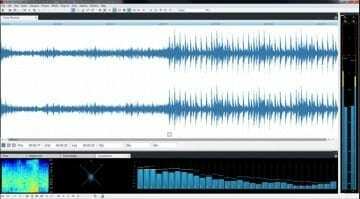 Calling Smack Attack a "secret weapon for mixing drums and all other percussive instruments", Waves' new tool lets you smack those drums around like Bonzo in his prime.